Kuala Lumpur Sentral, or famously known as KL Sentral is a one-stop transport hub for major rail systems — KLIA Ekspres, KLIA Transit, KTM Intercity, KTM Komuter, Putra LRT and KL Monorail. 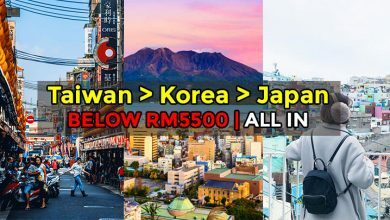 Strategically located 2KM away from the city of Kuala Lumpur, this bustling transport hub is a popular options for travellers, especially since there are numbers of budget hotels nearby. 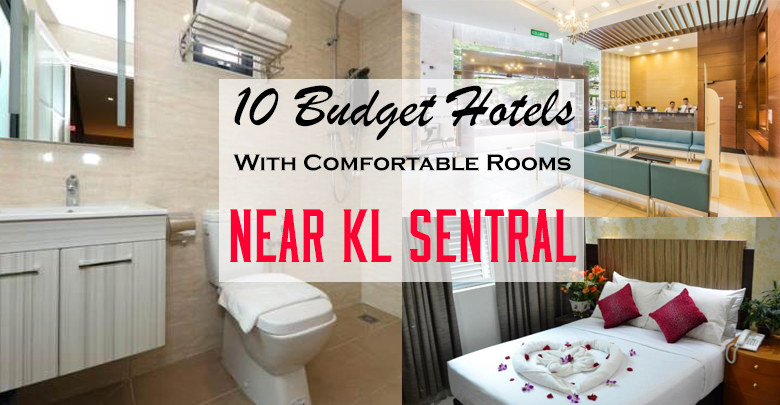 We’ve listed 9 budget hotels around KL Sentral for you to stay in when visiting the city. 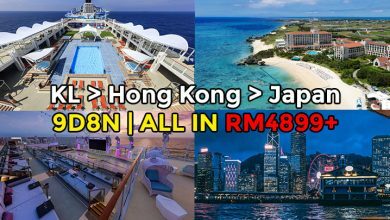 P/S:Do visit Booking.com, Expedia.com.my, Hotels.com, Agoda.com, Trips.com, etc for the latest rates. 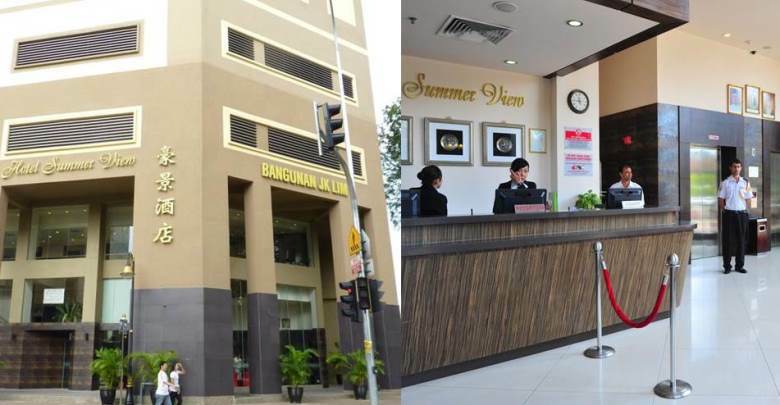 Hotel Summer View Kuala Lumpur is located near the NU Sentral mall and it’s a 10-minute walk from the National Museum of Malaysia and Little India Brickfields. This hotel has a no-smoking policy and they also provide free breakfast, which makes it a perfect place to stay for family with kids. 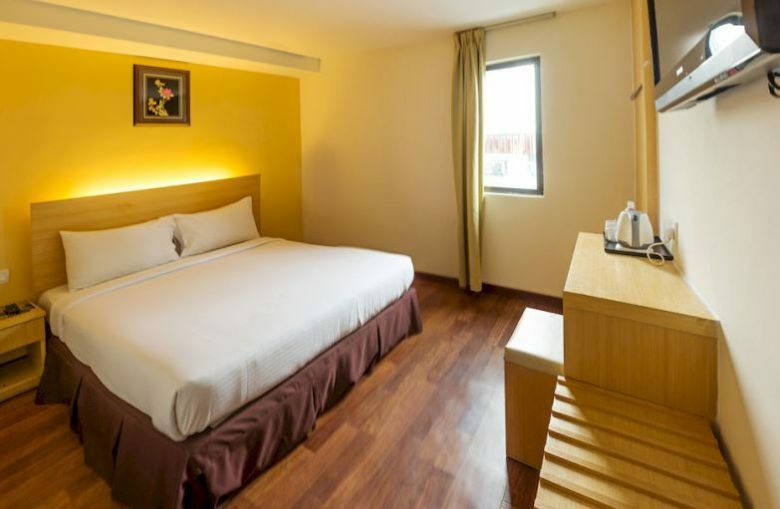 Signature Hotel is an ideal choice for family due to their many variety of rooms. 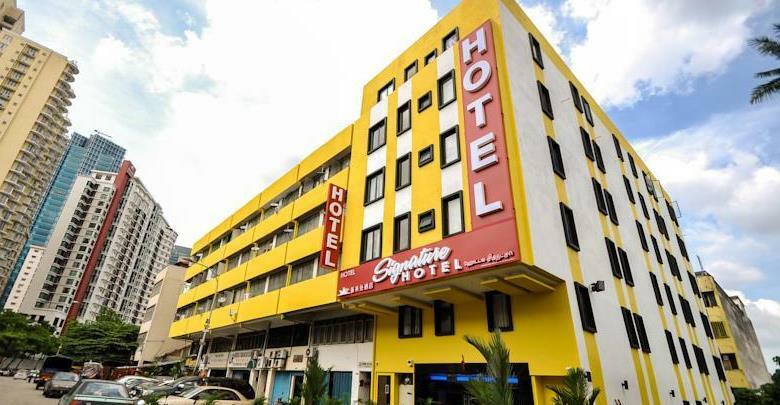 Located in the heart of Little India Brickfields, the hotel is surrounded by many Indian eateries and coffee shops. On top of that, the hotel is only a stone throw away from Sam Kow Tong, one of the most beautiful Chinese temple in Malaysia. 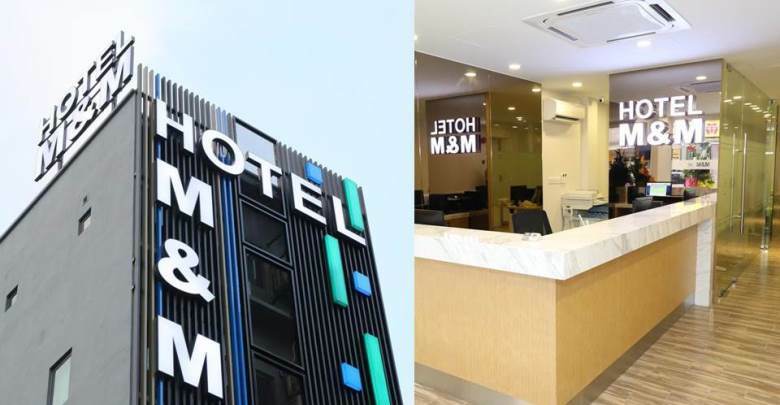 Another of the recent additions to the KL Sental hotel scene, M&M is a smart and modern hotel that offers top-range comfort at mid-range prices. 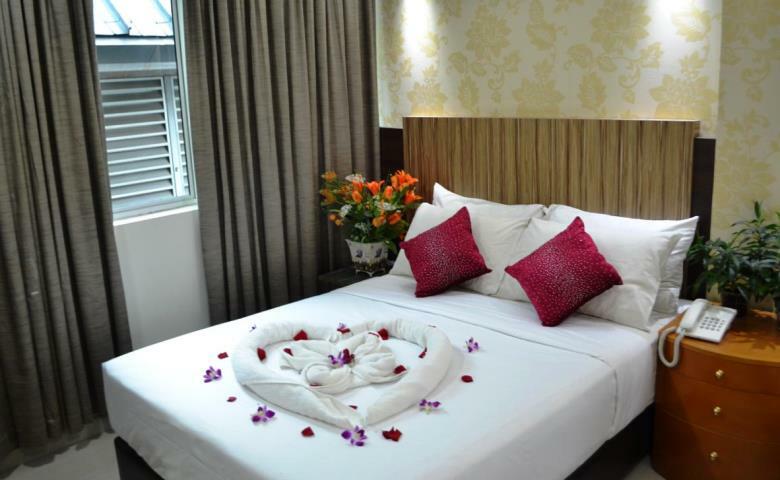 The hotel is fairly new so the facilities and room are very good and comfortable. 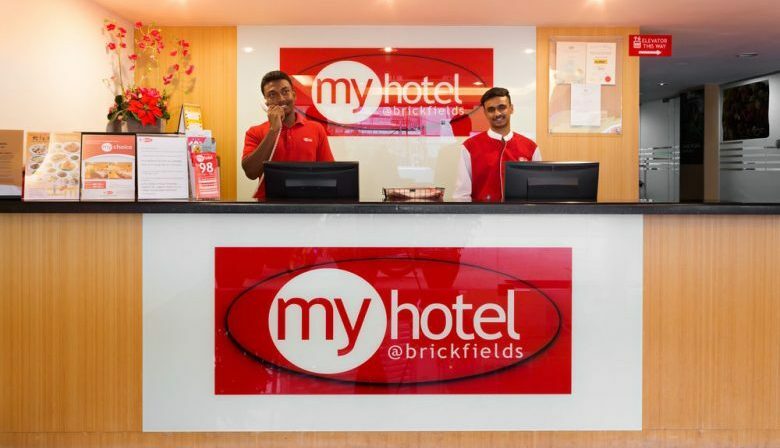 Metro Hotel is another great option if you would like to stay in the Brickfields area. 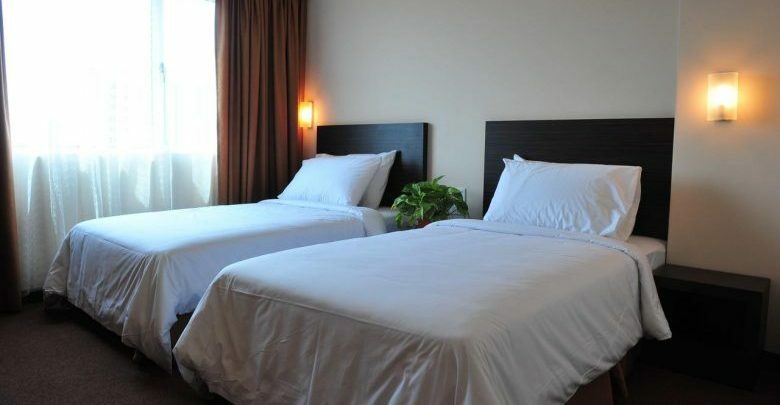 With its spacious rooms and comfortable mattress, the hotel is truly a bang for the buck. 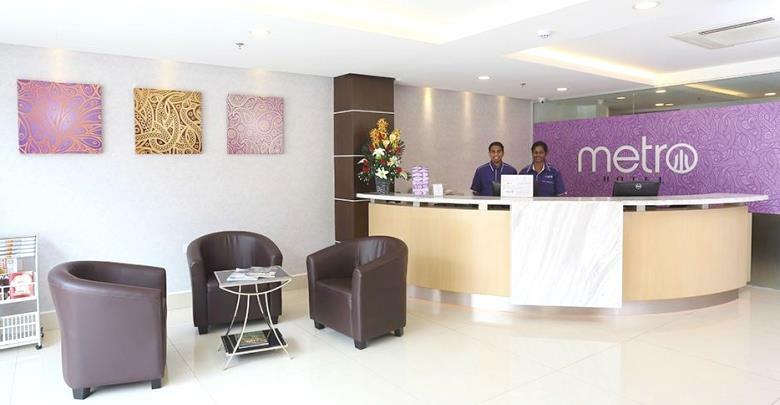 Moreover, the hotel also provides many facilities to make your stay a comfortable one such as helping their guest to call cab at a cheaper rate than usual cabbies. 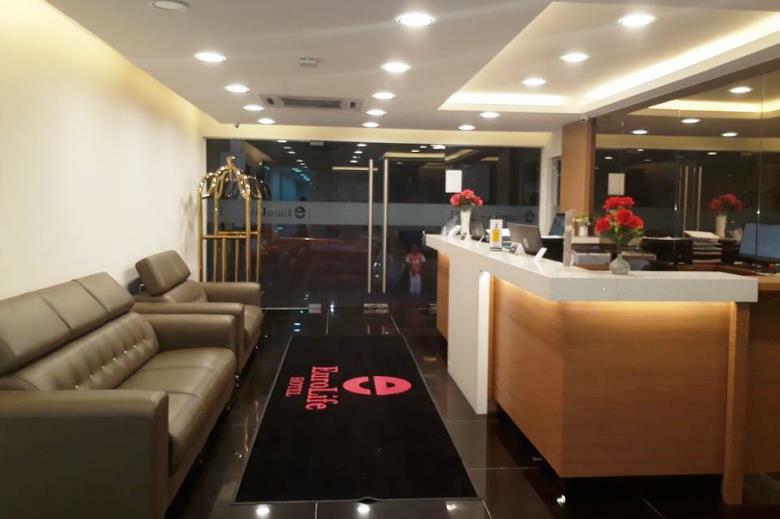 Located conveniently in the heart of Kuala Lumpur, My Hotel is a two-star budget hotel located at Jalan Thambipillay, Brickfields. 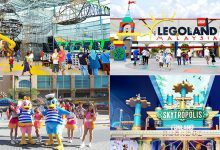 Guests can take advantage of a round-trip airport shuttle for a small surcharge. 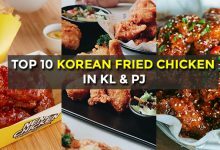 There are no restaurants in the hotel, but there are many eateries located outside the hotel, all within walking distance. 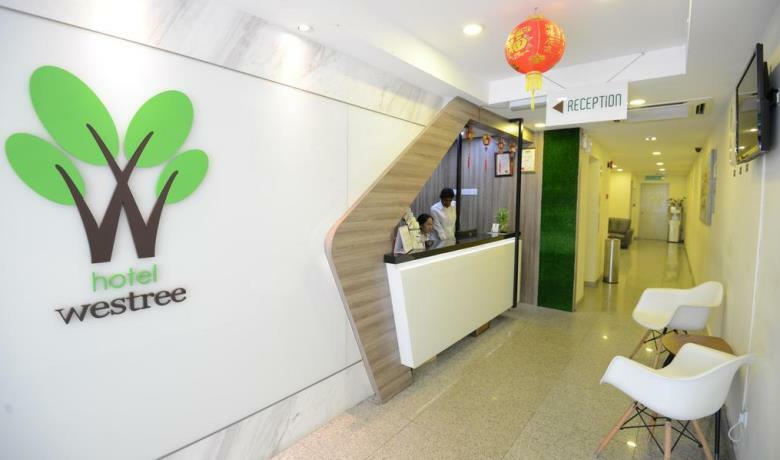 Located in the centre of Kuala Lumpur, Westree Hotel is less than 4KM from Petronas Twin Towers. 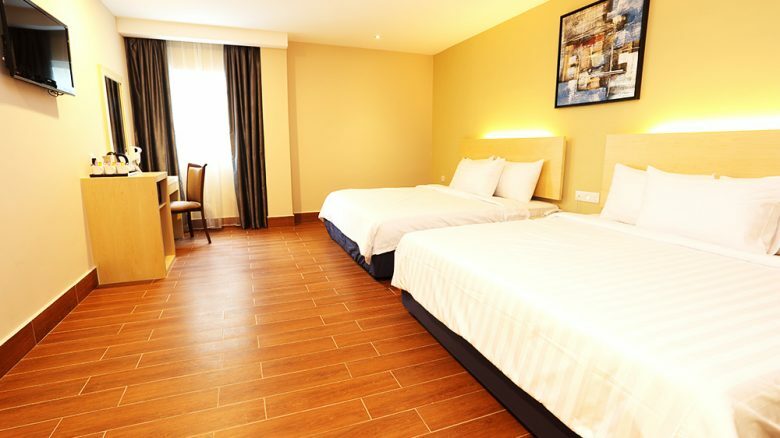 The rooms are well-furnished, and there are free Wi-Fi access throughout the hotel. 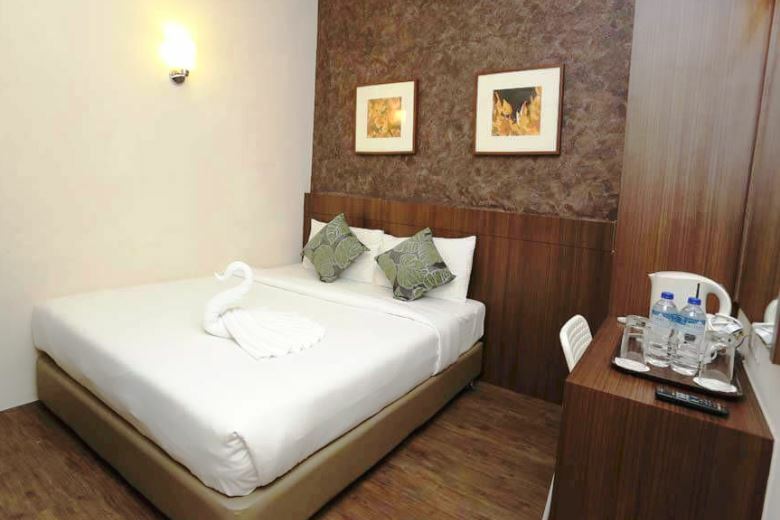 Each room is equipped with air conditioning, ironing facilities and a TV. They also have an en suite bathroom featuring a bathtub or shower and hairdryer. 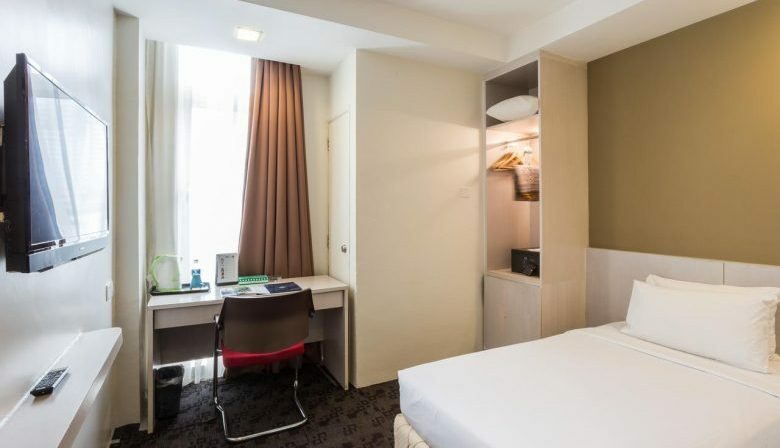 Conveniently located 2-minute walk from KL Sentral, Easyhotel features free WiFi throughout the property, air-conditioning and a 24-hour front desk. 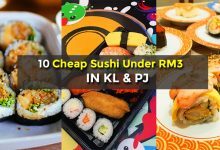 The hotel is well liked for its affordability, location and breakfast which cost only RM5 per person. There’s also an mamak restaurant right beside the hotel if you would like to taste some finest Indian breakfast in Malaysia. 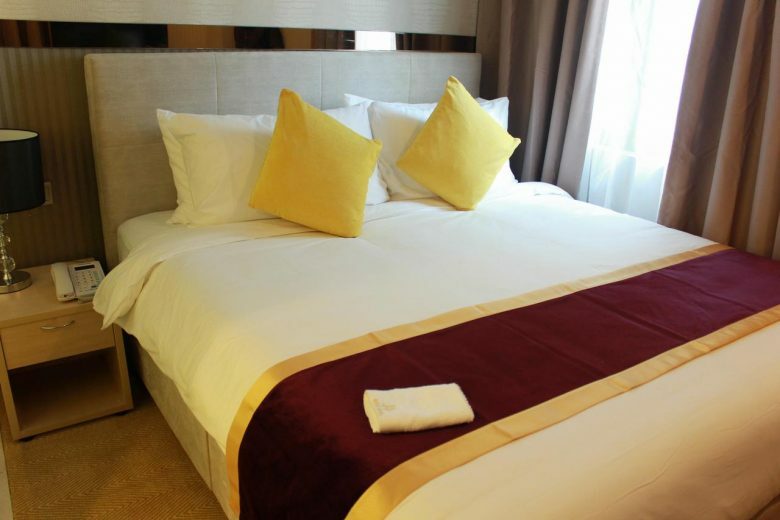 Visitors eager to stay in the heart of KL should totally consider staying at Royce Hotel. 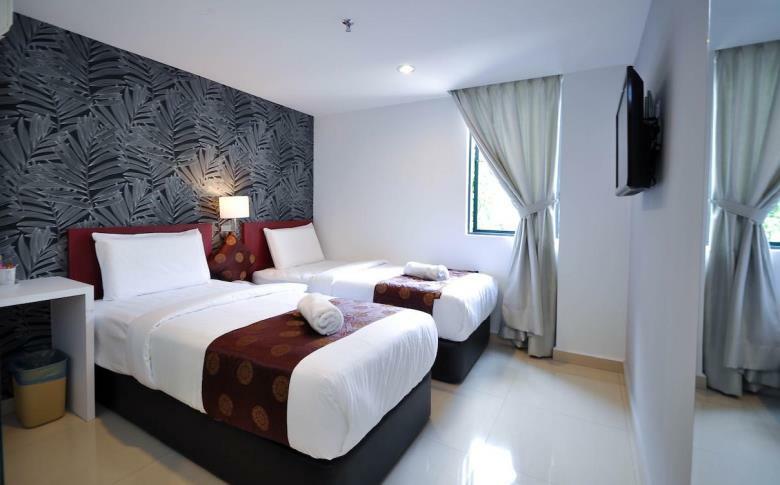 The hotel is around 5-minutes walking distance from KL Sentral. 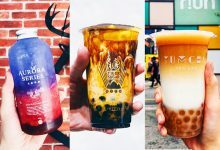 Plus they have a small rooftop bar where you can have a drink or a bite with a nice view over the gorgeous view of KL. 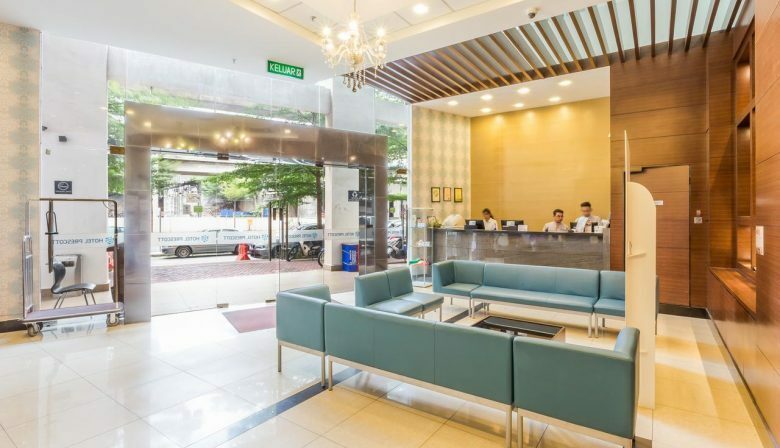 Prescott Hotel Kuala Lumpur Sentral offers rooms a 6-minute walk from KL Sentral Train Station. 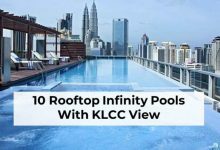 The hotel was extremely cheap for what it offered, being a great option to book in Kuala Lumpur. 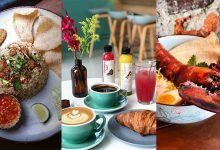 They also serves breakfast for only RM15 per person, if you want to grab a bite before head out to explore the city. 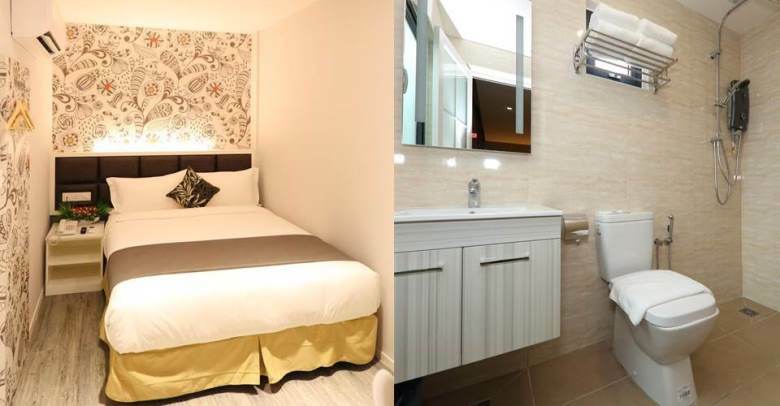 A stone throw away from KL Sentral, this excellent budget option opened recently to provide a comfortable and neat accommodation for travellers. The room is smaller if compare to other hotels but really compact, clean and neat.